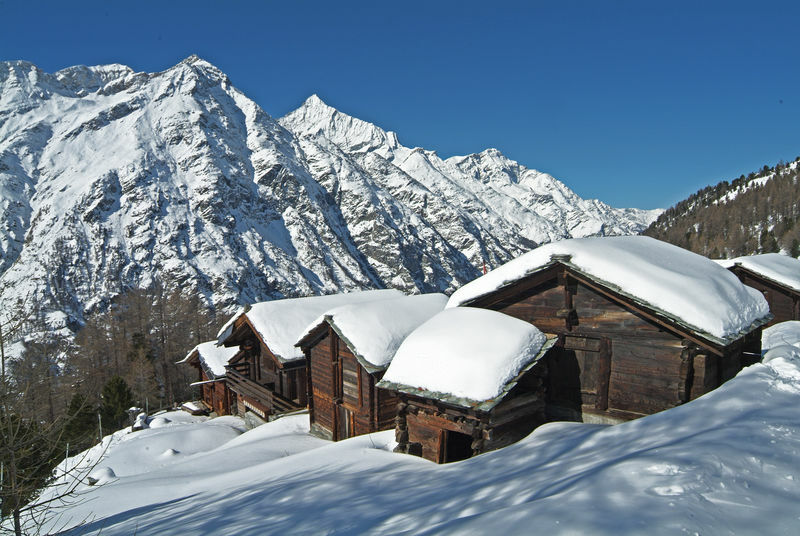 Wooden houses, perched on stilts and round flat stones and blackened by the sun, are among the most charming sights of the upper Valais. Not all such hamlets have survived. 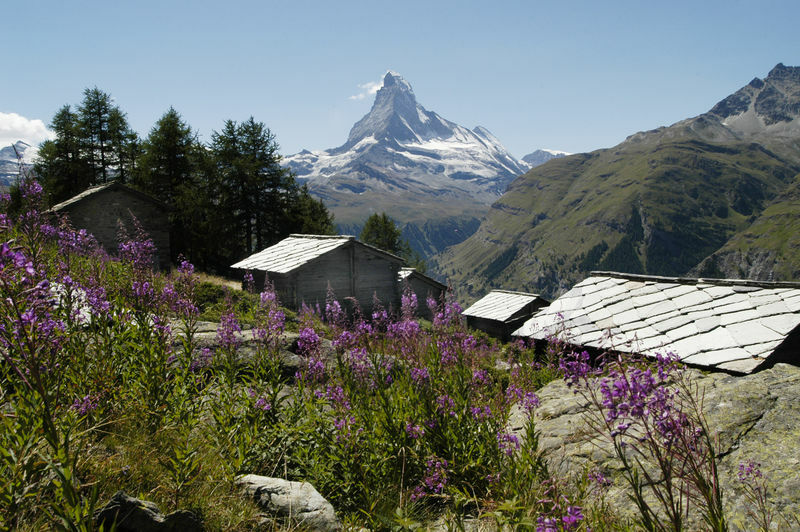 Tufteren, however, offers the perfect location for a picture that captures both the traditions and natural beauty of the mountains – with wooden Valais houses and the Matterhorn, needless to say.